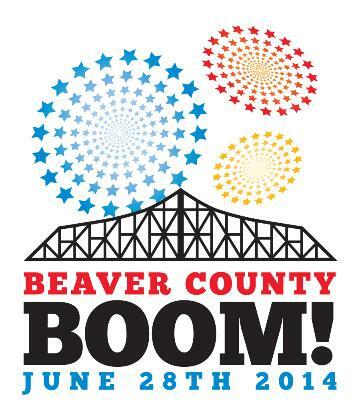 Come join us on Saturday, June 28th from 6-10pm for one of the largest 4th of July fireworks shows in the state! Before the show, we'll be celebrating with the Johnny Vann Trio and enjoying the evening with food and drinks! Free reserved parking! Come join us! It's the party of the year!